�Muttaqin� is a modern calligraphy font with a handwritten feel, it is perfect for branding, wedding invitation, cards, quotes, design and more. �Muttaqin� includes full set of lovely uppercase and lowercase letters, multilingual symbols, ligatures, numerals and punctuation. 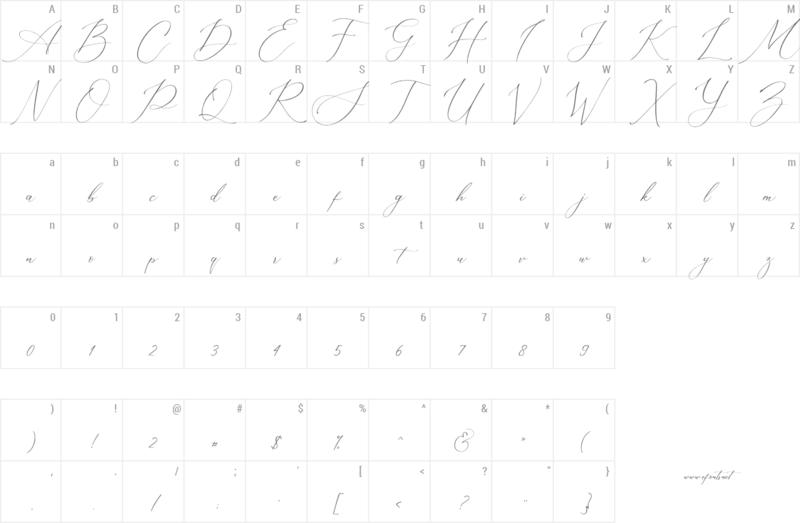 All lowercase letters include beautiful ending swashes, giving it a fabulous look. you only need to add two underlines (_) after lowercase letters, for example a__ (you can see on presentation pictures). NOTE : This pruduct is for PERSONAL USE ONLY! But any donation are very appreciated.